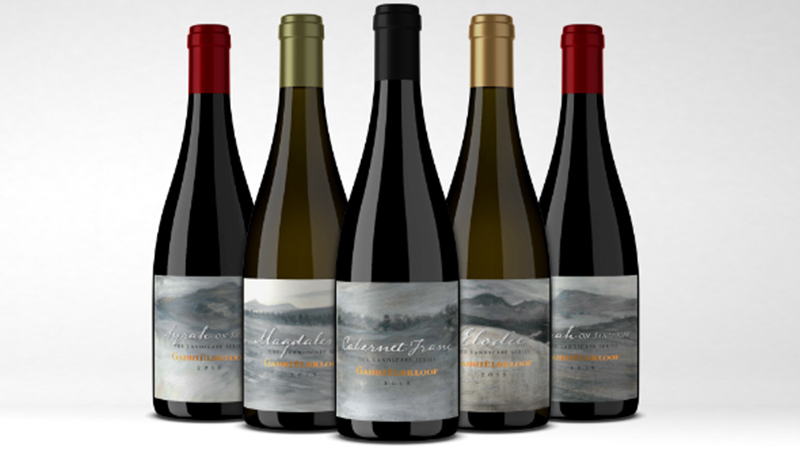 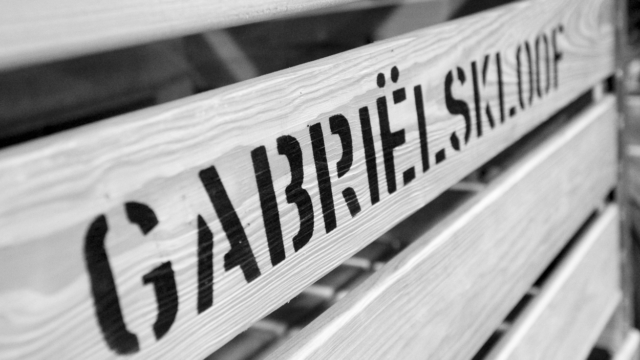 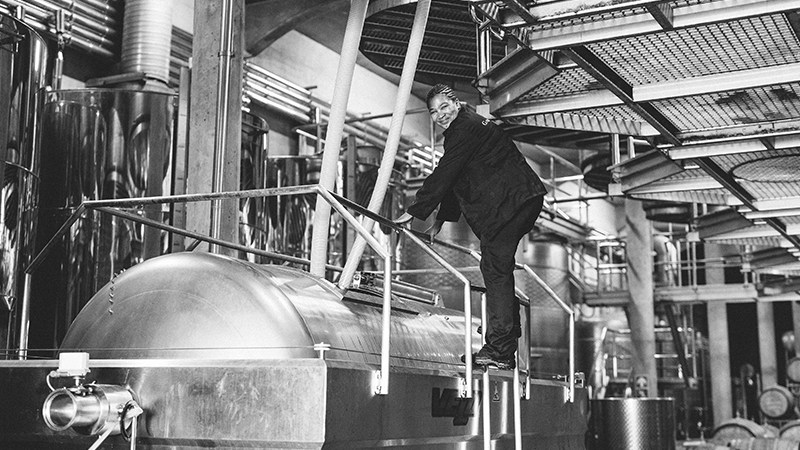 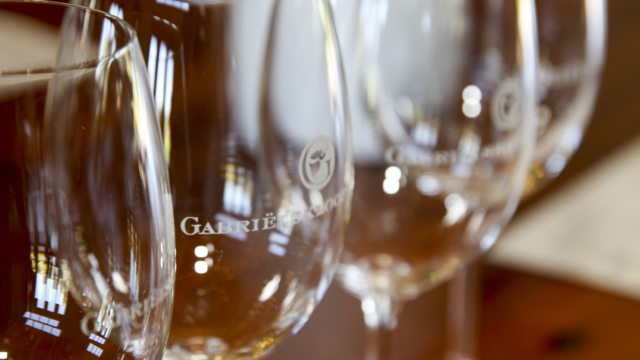 Our vision is to produce wine that best reflects the complexity, richness and diversity of our unique terroir. 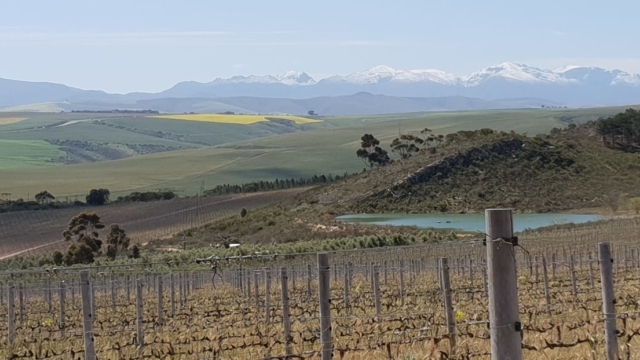 From our position on 'the koppie' above Botrivier, the team at Gabrielskloof strive to produce the best wines possible, reflecting the richness and diversity of our unique terroir, while at all times showing respect for the region's natural flora and fauna. 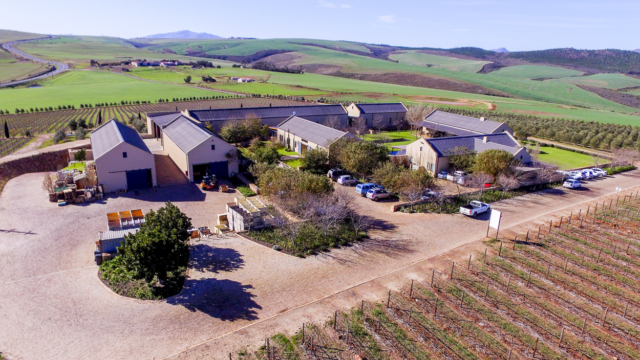 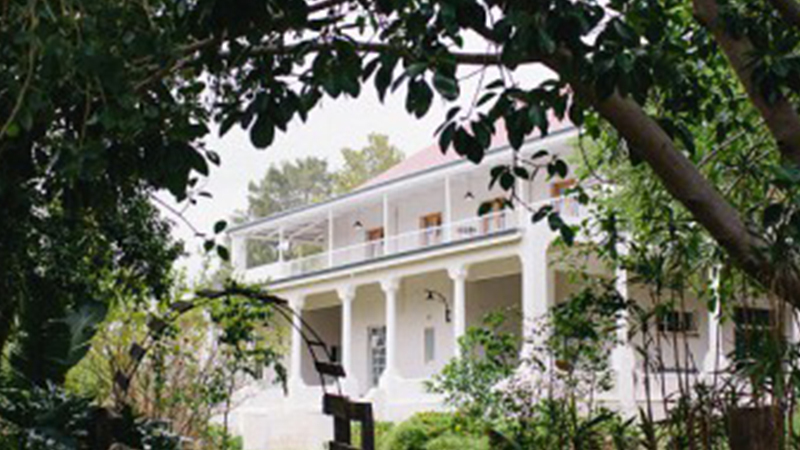 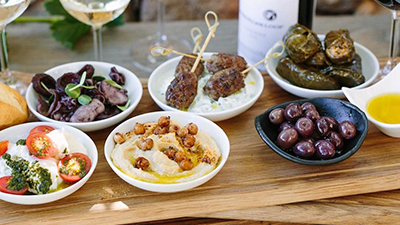 The farm is family owned and run and we would love to welcome you onto the sun kissed lawns of our courtyard or into the shade of our wrap around verandah for a glass of wine paired with something sumptious off our farmstyle restaurant menu, focussed mostly on local produce. 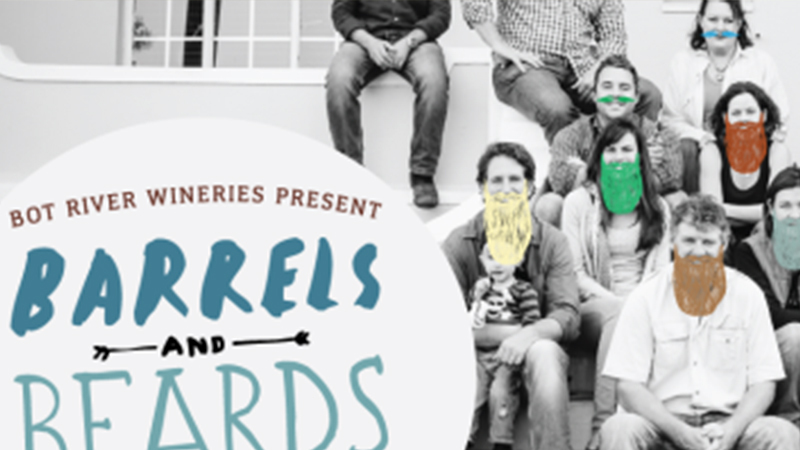 Barrels & Beards Harvest Celebration 2015 : Make a weekend of it!